Important documents need to be kept secured especially when they are to be retained in the safe or sent to another person or entity. For this reason, an envelope is needed. 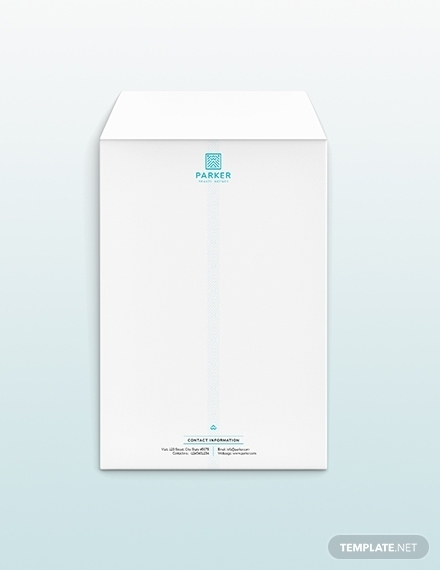 Envelopes do not only serve to protect the document but also enhance its aesthetics. 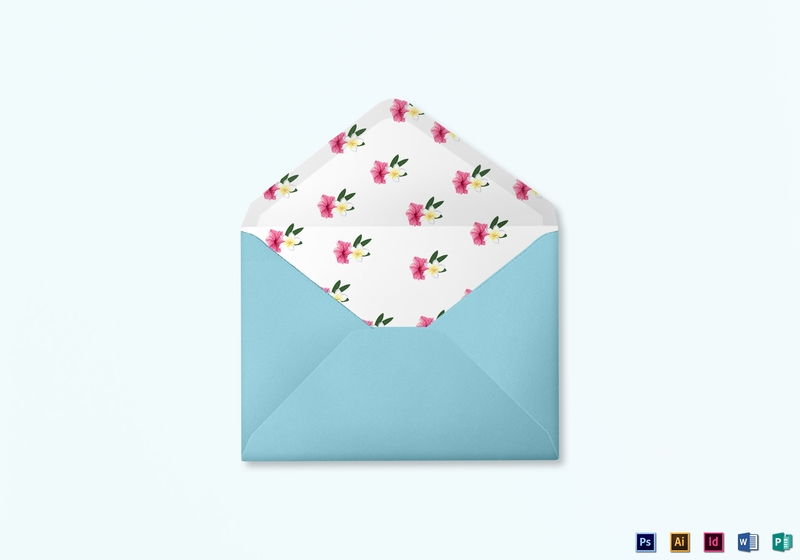 Even in greeting cards, it would be proper to enclose your card with an envelope before sending them to the intended recipient. 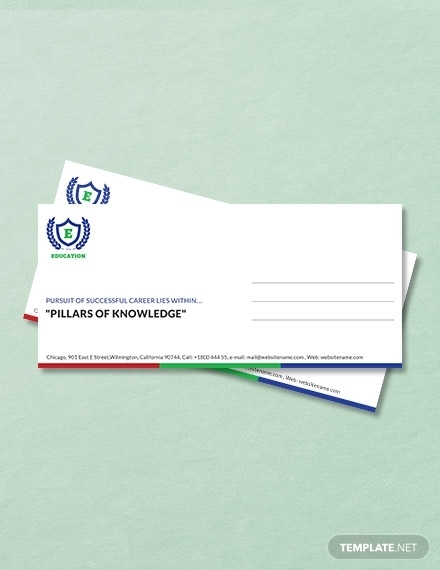 Moreover, for business entities, envelopes are designed with the company’s branding in order to increase people’s brand awareness. You see, there is more to envelopes than just a mere paper used to contain a document. Hence, it is important that you design your envelope well to achieve your desired outcome. 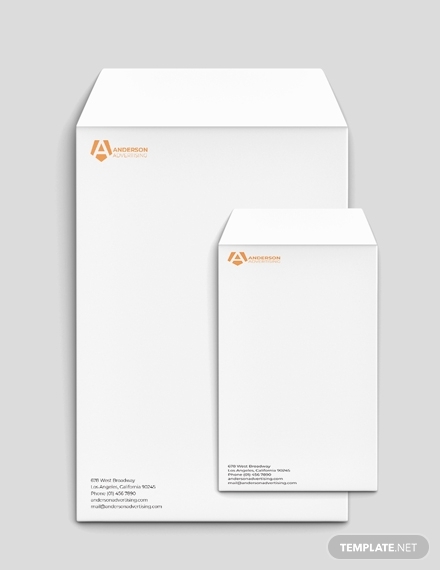 You may refer to the envelope designs below for some envelope templates and examples. 1. Face: This is an area of the envelope where the address, postage, and return address appear. Some may have windows allowing the contents inside the envelope to be seen. 2. Back: This refers to the area of an envelope that is typically left blank and where the flaps meet in order to seal the envelope. 3. Flaps: This pertains to the parts of the envelope that enclose the contents through folding, overlapping, or sealing. Typically, an envelope consists of a top flap, two side flaps, and a bottom flap. Top flap: This comes in four main styles which are commercial, wallet, square, and pointed. 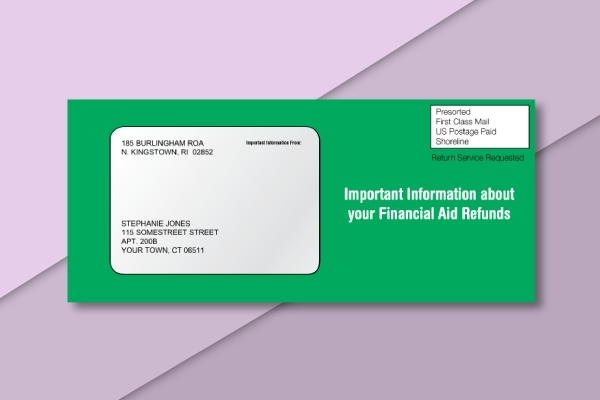 Some envelopes include a tear-off section on the flap. Side flaps: The side flaps of an envelope are those that are folded to the inside along the bottom flap to be sealed in order to form a pocket. 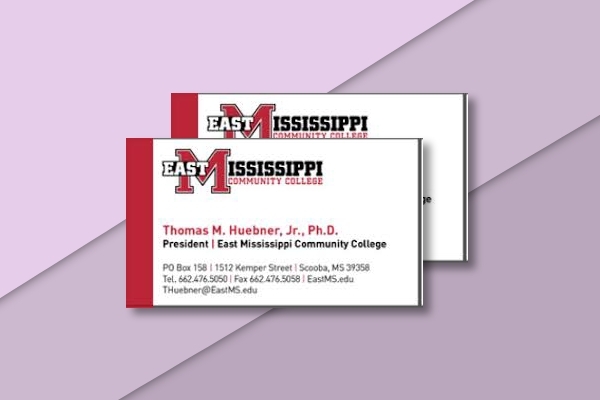 It may come in a rectangular or triangular shape with straight or rounded corners. You may also see invitation envelope examples. Bottom flap: As stated previously, this flap and the side flaps are folded together to the inside to form a pocket. This can also be in a rectangular or triangular shape with straight, rounded, or flattened corners. 4. Seams: This refers to the edges where all the flaps of the envelope meet and overlap. 5. Folds: This pertains to the creases formed at the top, bottom, and sides of an envelope between the face and back. Top fold: This is the crease where the top flap is folded in order to close or seal the envelope. Side fold: This refers to the crease along the sides of the envelope separating the face of the envelope from the sides flaps. Bottom fold: This can be found along the bottom of the envelope separating the face of the envelope from the bottom flap. 6. Openings and closures: The openings and closures of an envelope are typically on one side or on top. For non-square envelopes, they are either open-end or open-side envelopes. Throat: This is the opening of the envelope where the contents are inserted which is usually the space between the top fold and the top of the bottom flap. Shoulder: This is the portion where the side flaps meet the top fold. 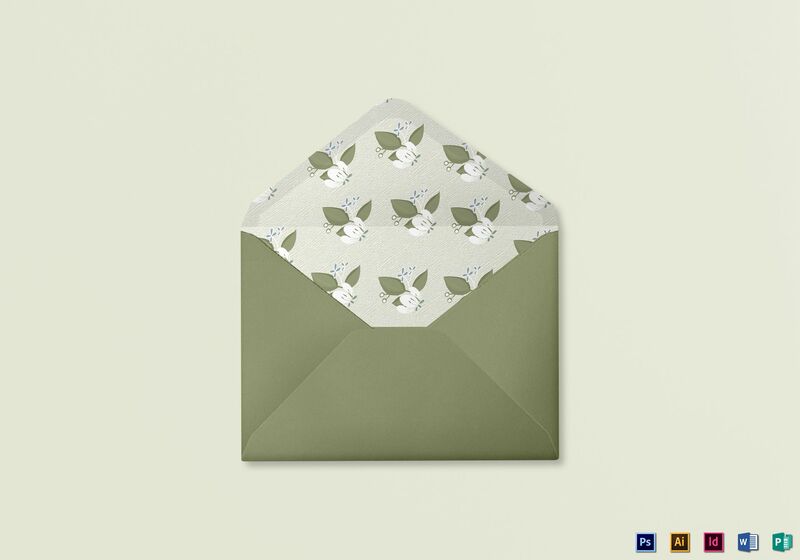 Window: This pertains to the cut-out area on the face of an envelope where the mailing address, special message, or other inside contents can be seen, which may be left opened or have a clear covering. Open-side: This is the case when the opening of the envelope is on its long side. Open-end: The opening of this envelope is on its short side. 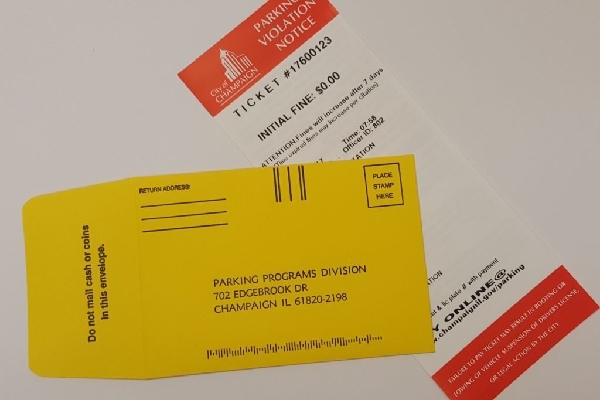 Typical examples of open-end envelopes are policy envelops and coin envelopes. 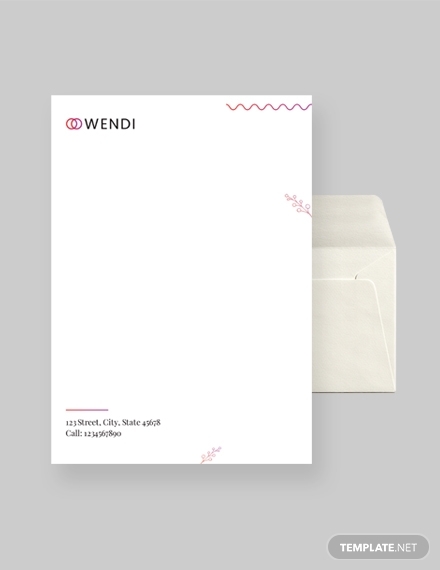 A-style announcement envelope: Also called A-line envelope, this is an open-side envelope with square flaps and seams which are typically used for informal invitations, announcements, and greeting cards. Baronial envelope: This is an open-side envelope with pointed flaps and diagonal seams. 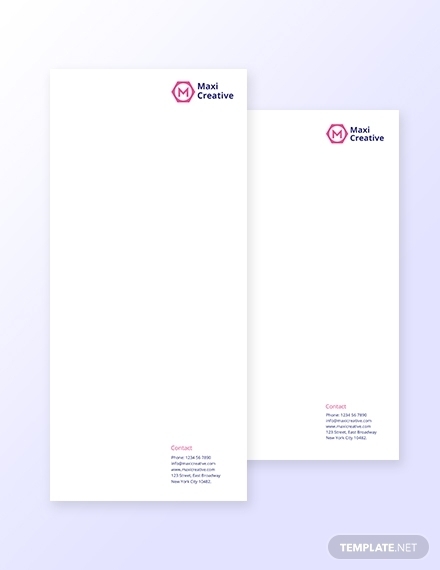 This is typically used for distinctive social stationery, event announcements, and greeting cards. 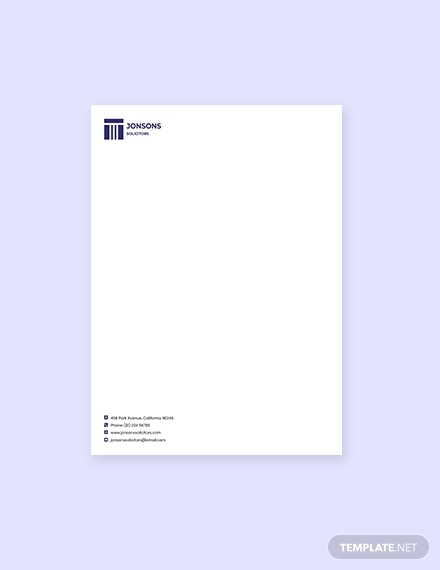 Booklet envelope: This type of envelope has small square flaps and side seams, making it ideal for booklets, brochures, and advertising catalogs. 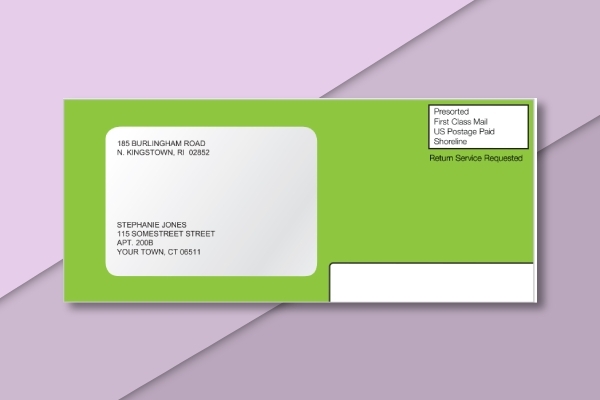 Catalog envelope: This is a type of open-end envelope with wallet style flaps and center seams. This is ideal for folders, reports, and company magazines. 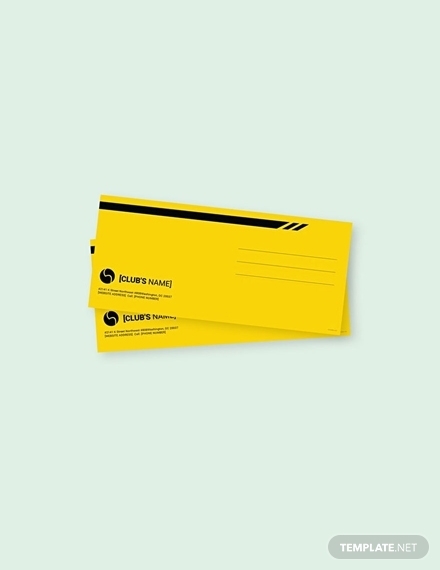 Commercial envelope: Also called standard or business envelope, this type of envelope has diagonal or side seams with square or pointed flaps. This is used for containing paychecks, receipts, or billing statements. 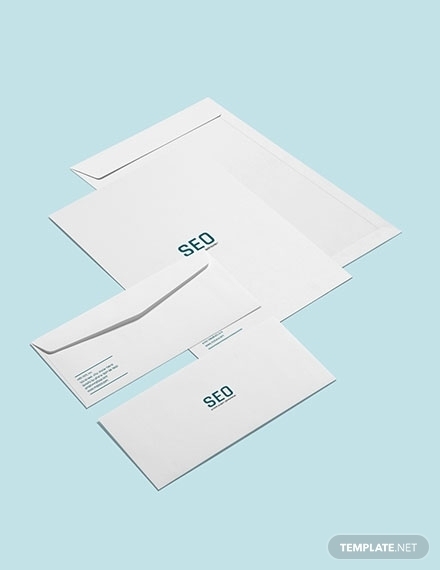 Square envelope: This type of envelope has large square flaps and side seams and primarily used for announcements and specialty greeting cards. The frequently asked questions and answers are presented below. Do envelopes have to be white? There are no specific rules on the color of an envelope. In fact, envelopes come in different colors: brown, white, and colored. 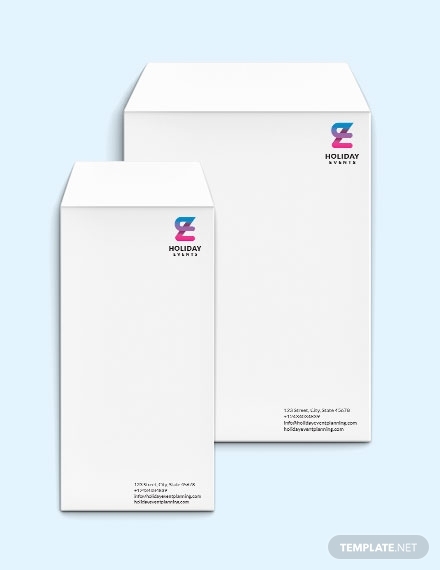 White is the most popular of all envelopes ideal for sending letters and greeting cards to family and friends. Brown envelopes are ideal for checks and other business documents. In addition to brown and white, you may also use other vibrant and pastel colors such as blue, red, pink, and purple. These colors are used for birthday invitations, holiday cards, among others. 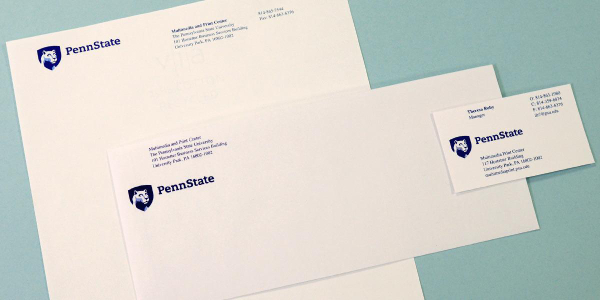 What are the mailing design guidelines for an envelope? It must not have wordings and other graphics close to the edge of the envelope. The clearance must be 1/16 inches. The return address must be 1/4 inches from the top and left side of the envelope. 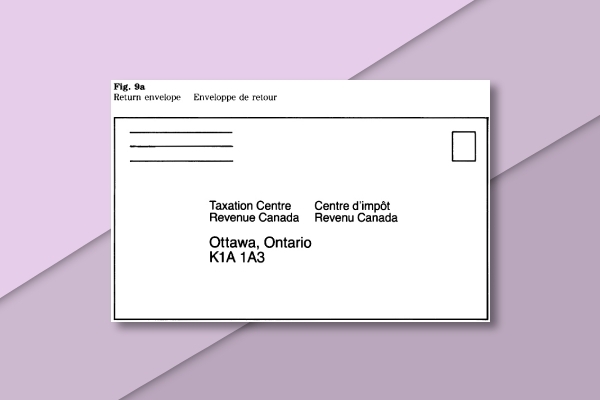 The space for the postage in the upper right-hand corner on the face of the envelope must be 1×1 inches. The top of the mailing address must not be placed higher than 2 3/4 inches from the bottom of the envelope. The ink coverage in the addressing and barcode areas must not be more than 7% of the whole area.